Which way? 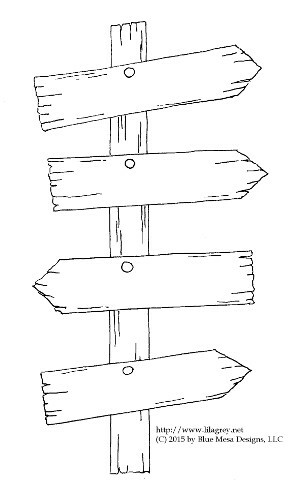 I thought this fun rustic post with pointed signs would be great for a journaling page! You could hand letter each sign with text related to the topic of the journal. I can’t wait to try this out on a future page, which I will of course post for you to see!